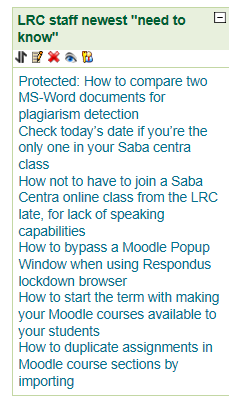 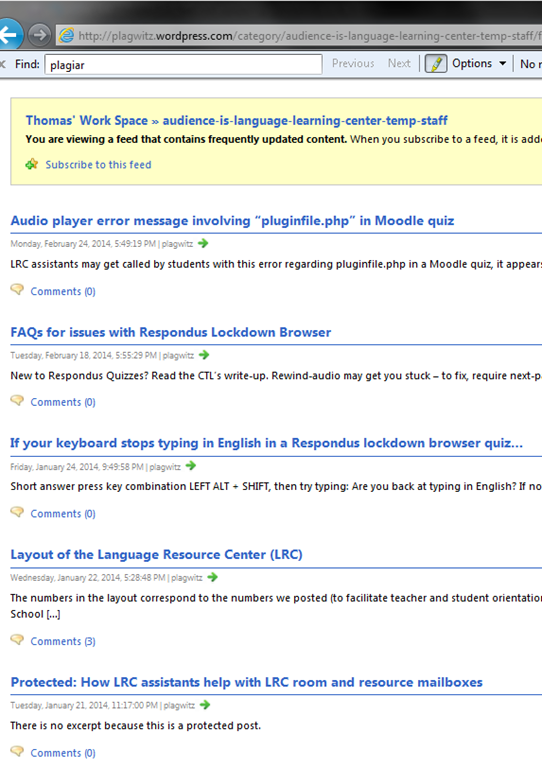 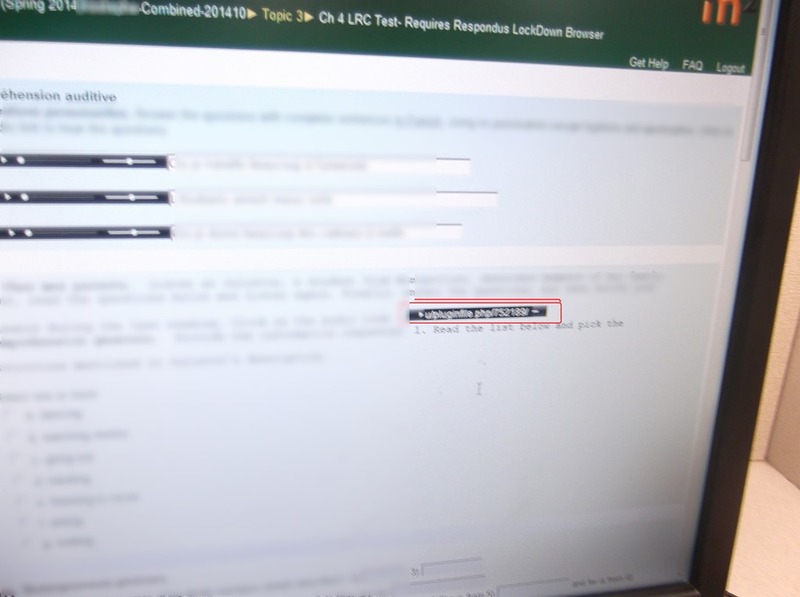 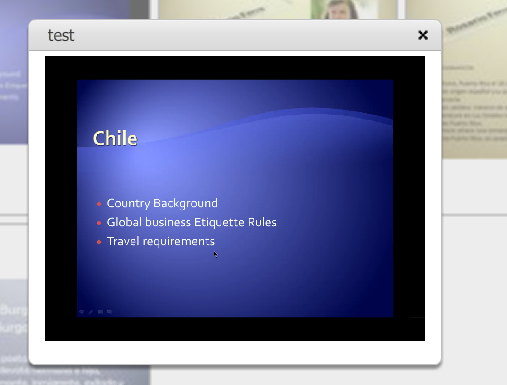 Moodle can ICS exporting, which students and teaches can subscribe to in their NINERMAIL. 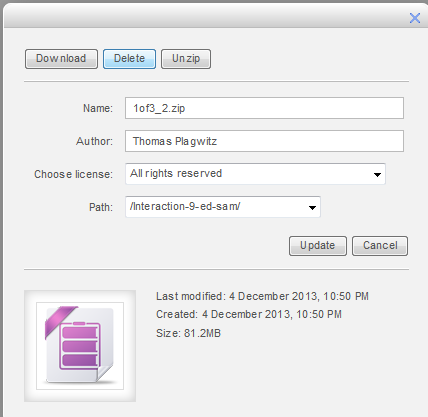 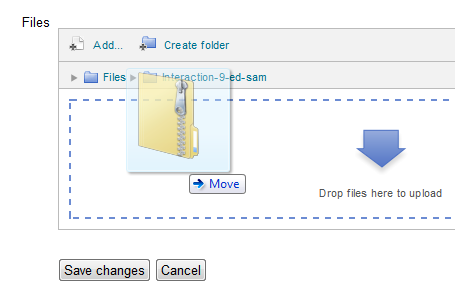 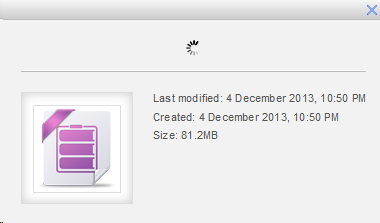 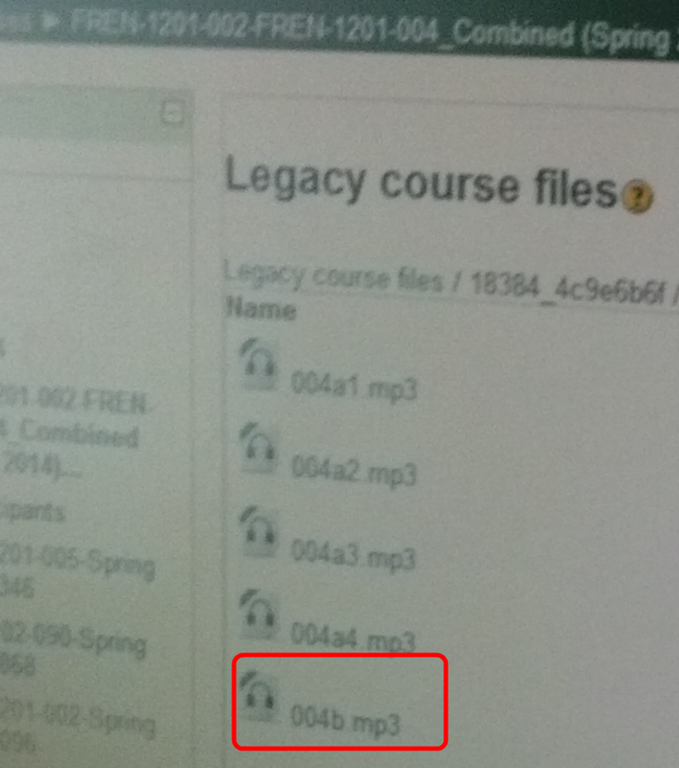 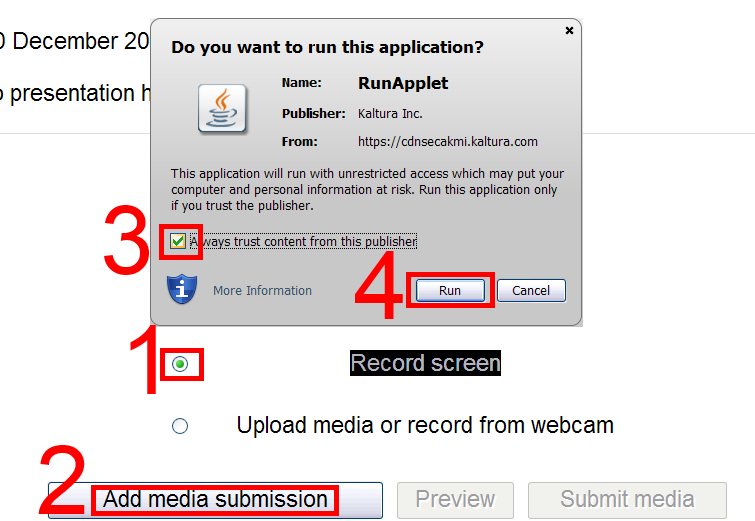 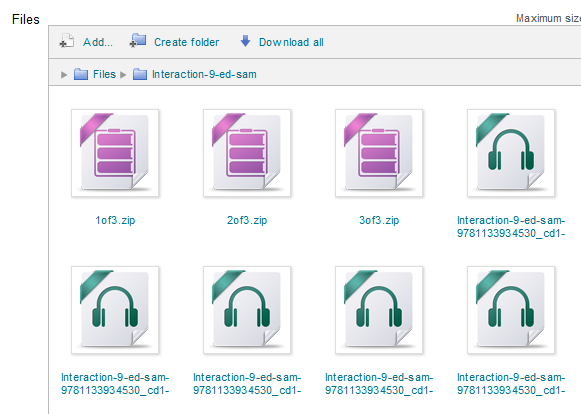 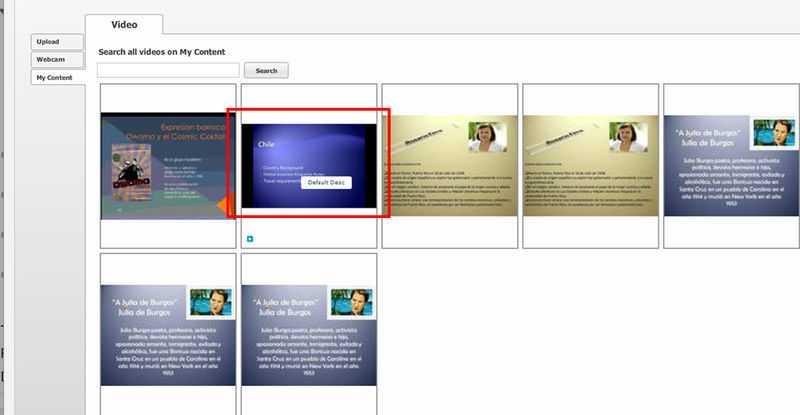 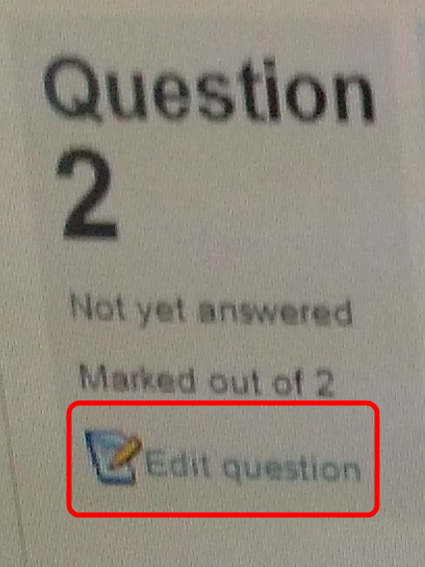 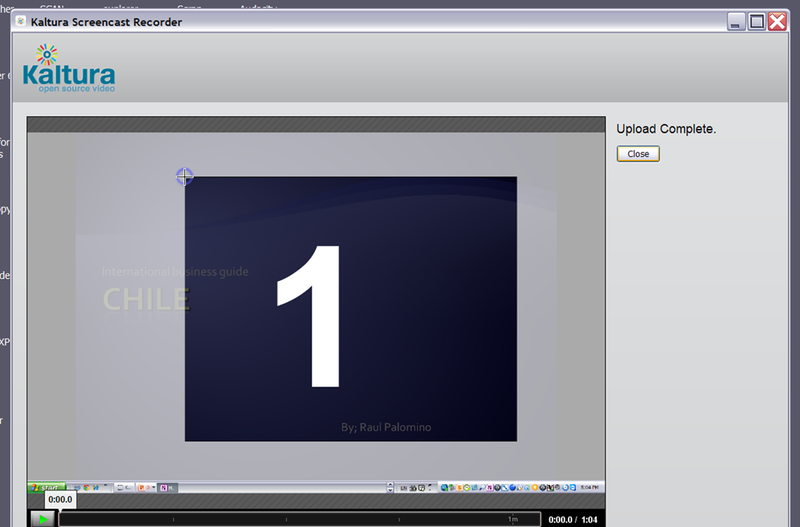 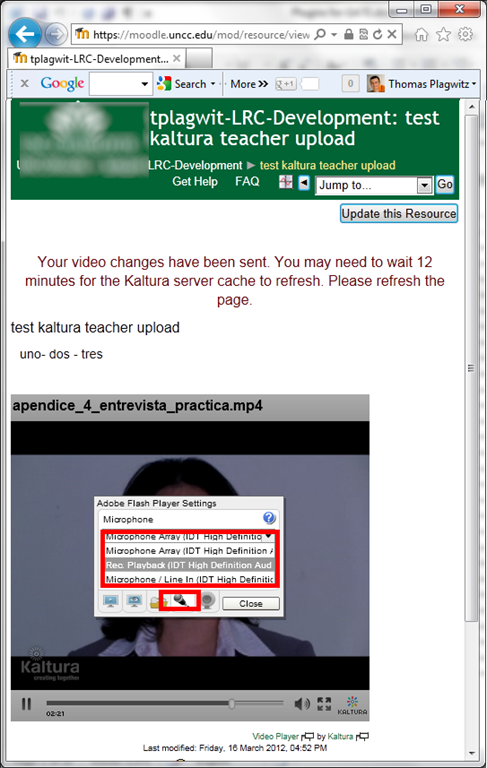 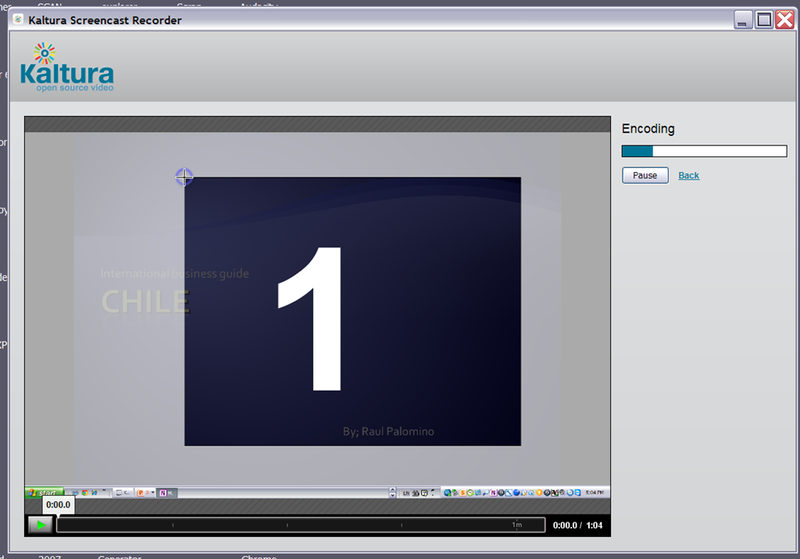 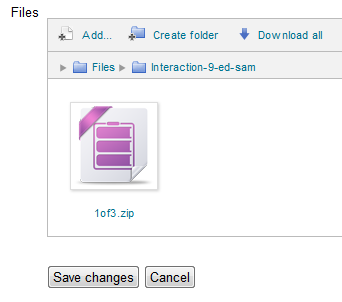 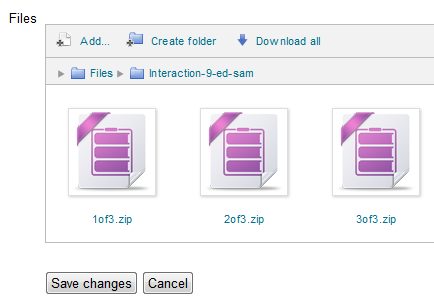 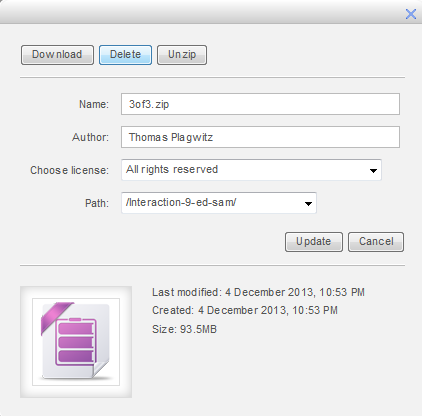 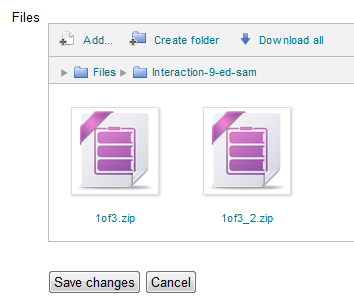 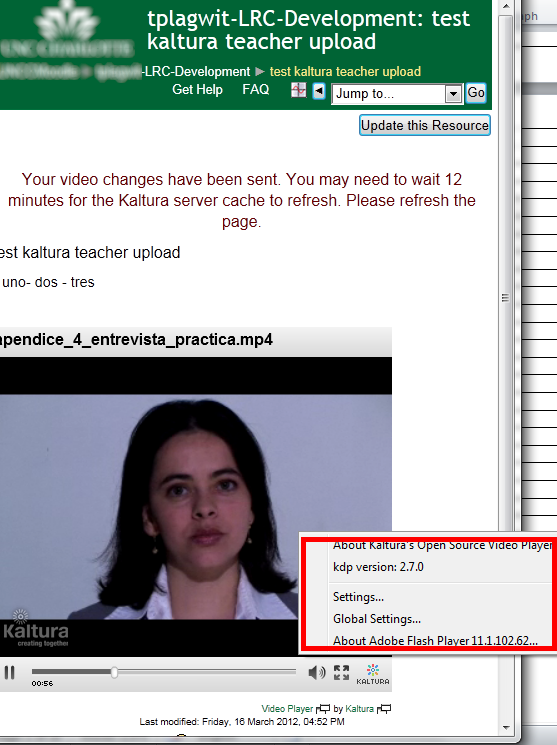 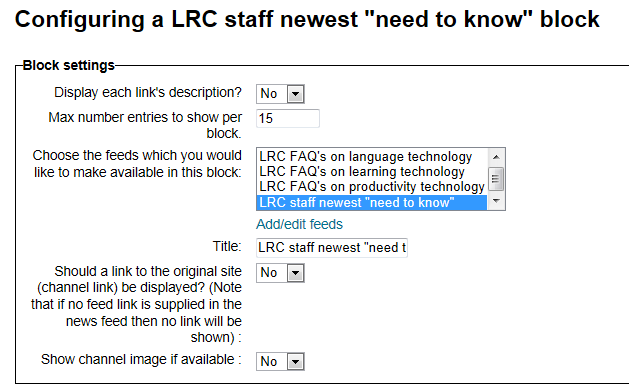 Last time we started from “Add folder” to get to the handy drag-and-drop file upload control in Moodle 2. 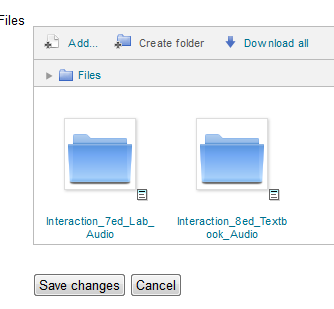 This time we do not want to create a new folder, but work within an existing folder (better for categorizing lots of files). 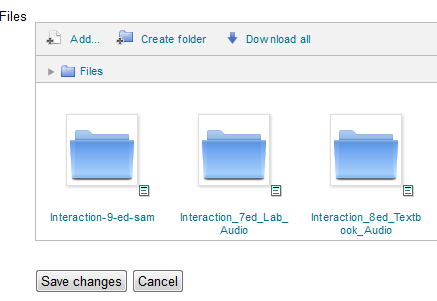 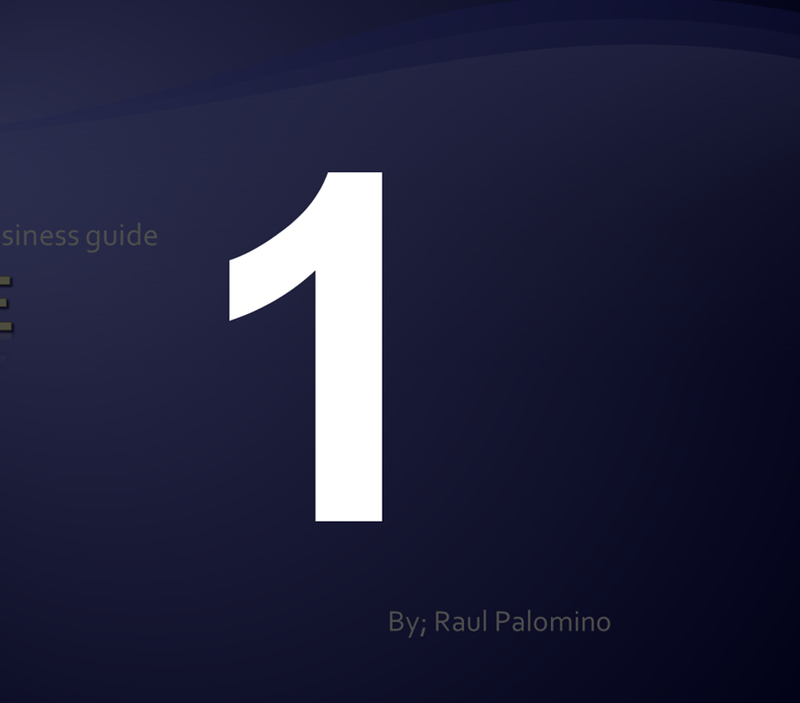 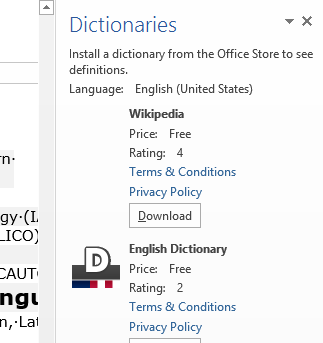 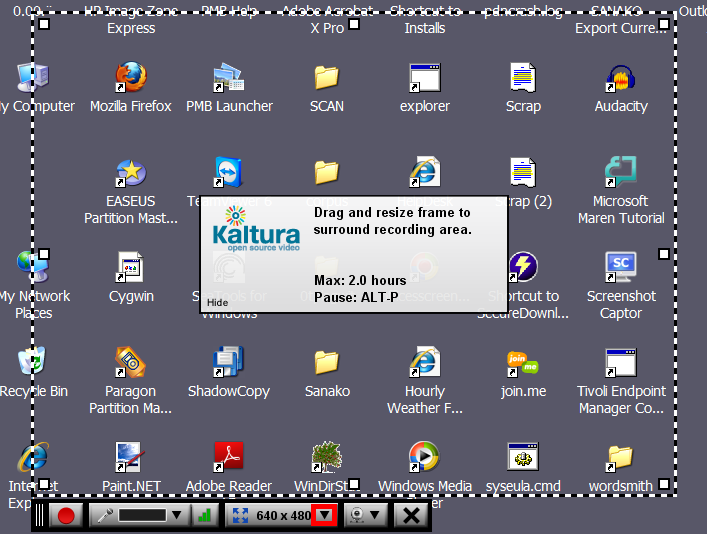 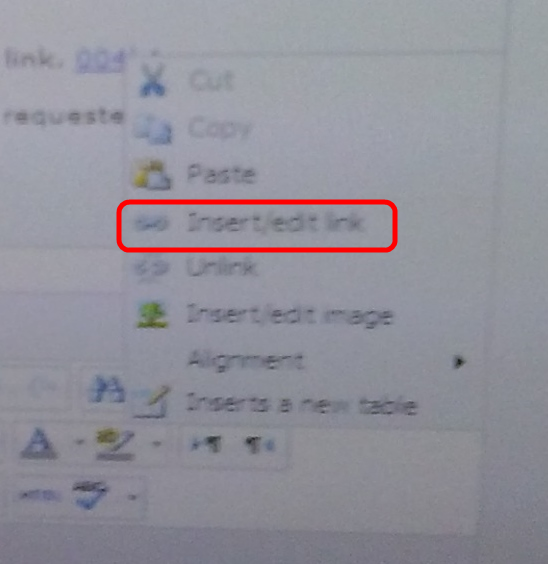 Note, by working within a folder, you cannot link directly to the new folder you created. 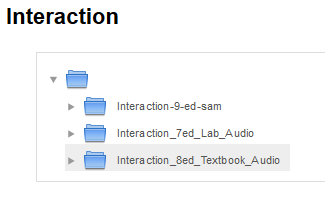 It should however be easy enough to navigate to it if you send the link to the root folder, here “Interaction”.